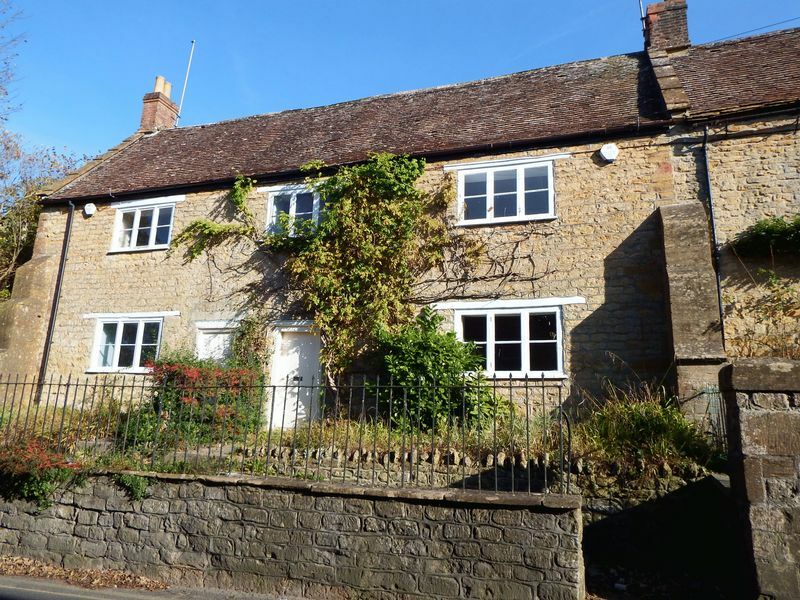 A well presented Grade ll listed character cottage situated within walking distance to the town centre. 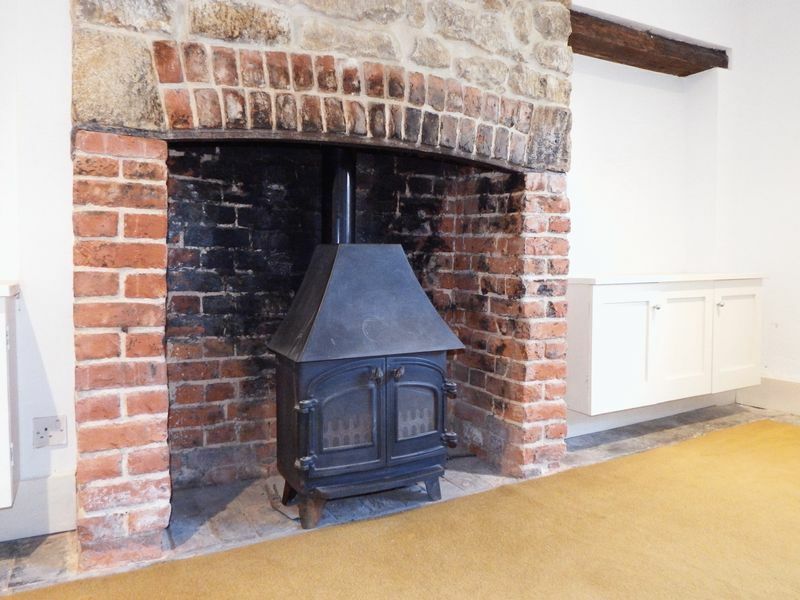 The property has recently been updated and boasts character throughout including beams, stunning fireplace and window seats. 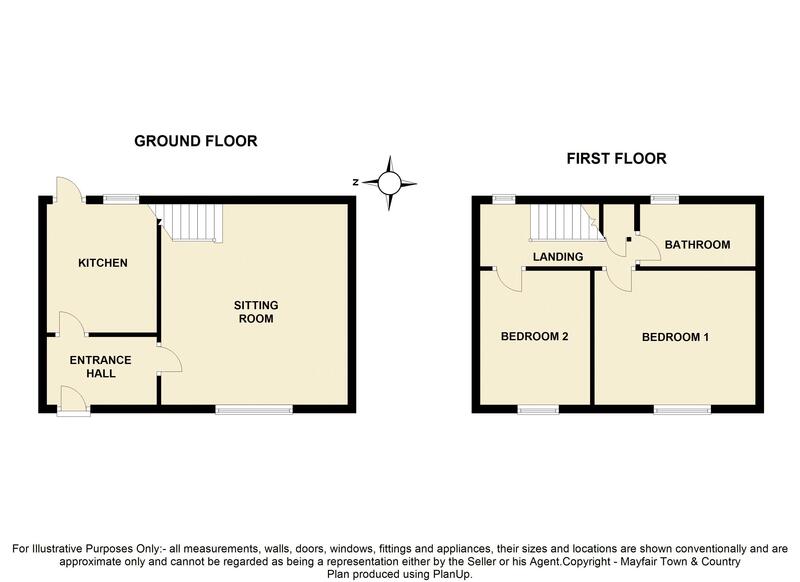 The accommodation in brief comprises entrance hall, kitchen, large sitting room, two bedrooms and a bathroom. To the rear there is a courtyard garden which is fully enclosed. Flagstone flooring, radiator and spotlights. With a window and door to the rear aspect. Fitted kitchen comprising wall and base units, drawers and work surfaces over, one and a half bowl stainless steel sink/drainer. 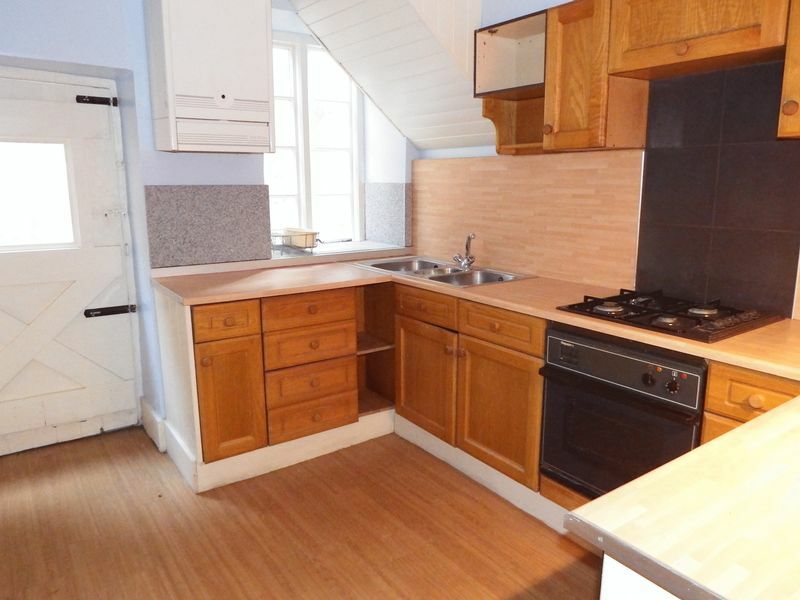 Integrated oven, hob and fridge. Wall mounted gas central heating boiler. 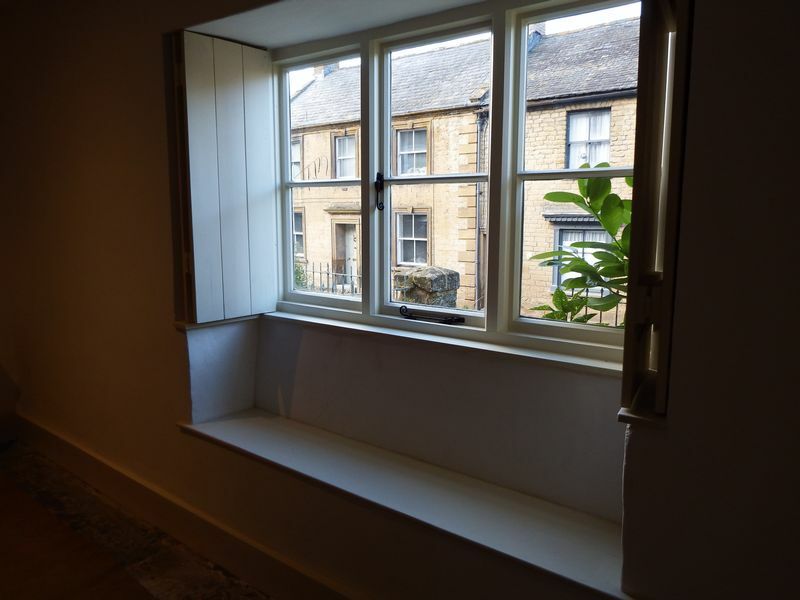 With a window to the front aspect, window seat and shutters. 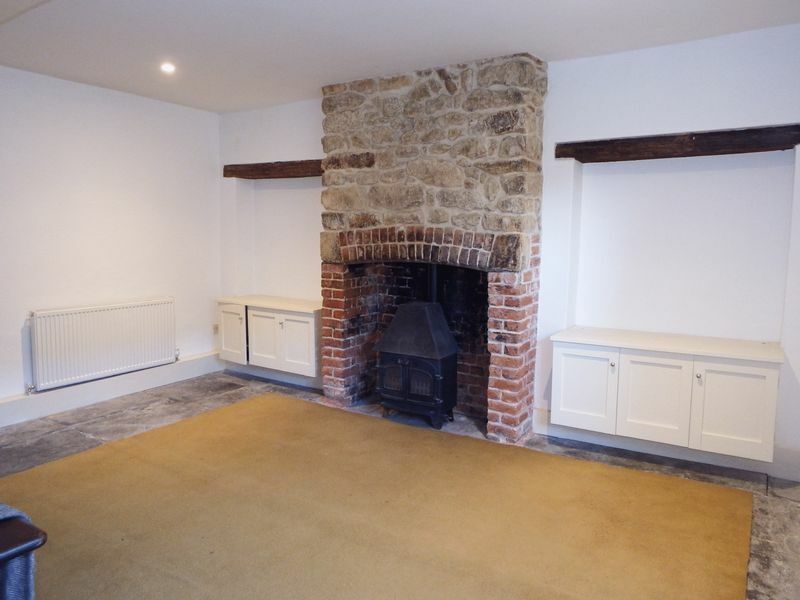 Flagstone flooring, stunning fireplace with brick surround, built in storage cupboards, beams, spotlights and stairs rising to the first floor. With a window the rear aspect, window seat, loft access, spotlights and an over stairs storage cupboard. 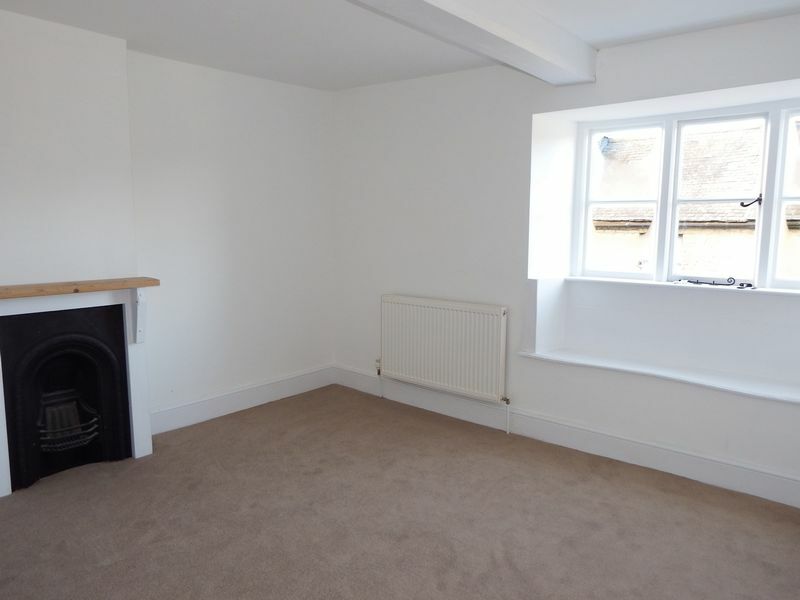 With a window to the front aspect, window seat, radiator, spotlights and feature fireplace. 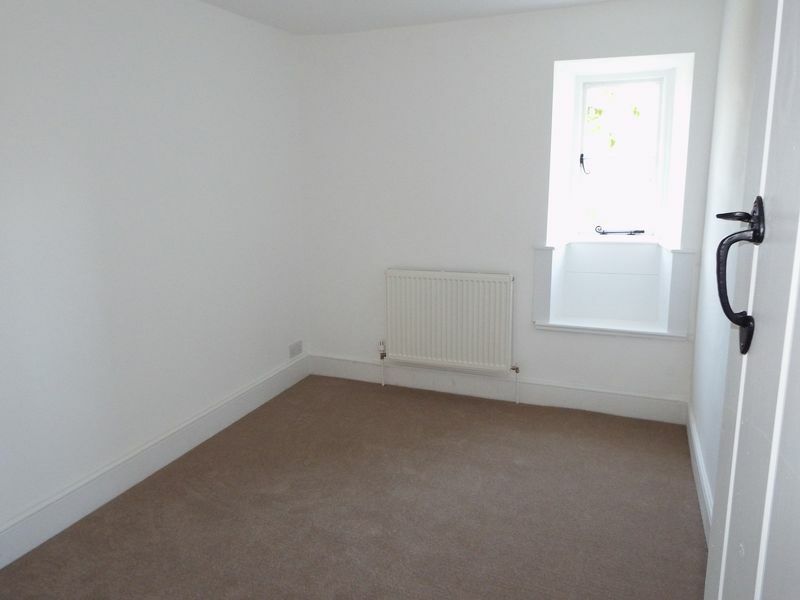 With a window to the front aspect, window seat and radiator. With a window to the rear aspect. 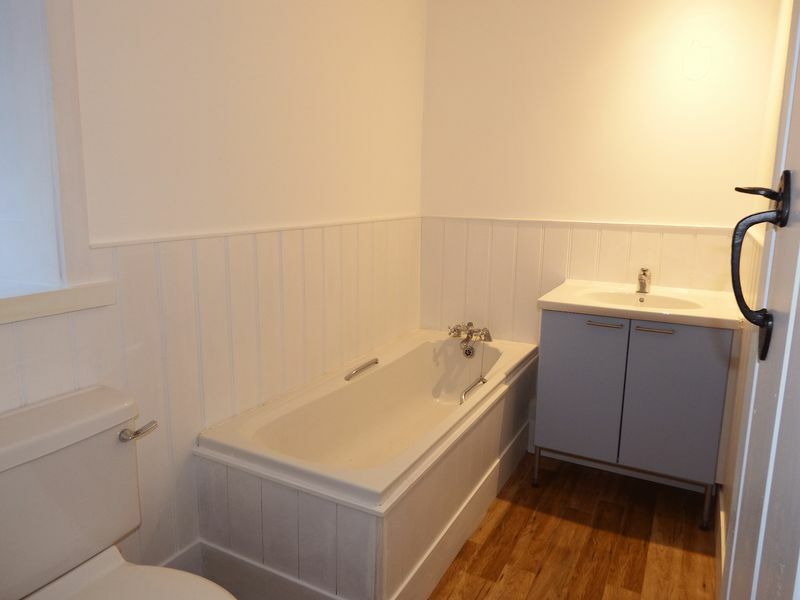 Suite comprising bath, low level WC, and wash hand basin with vanity unit. To the rear there is an enclosed courtyard garden.